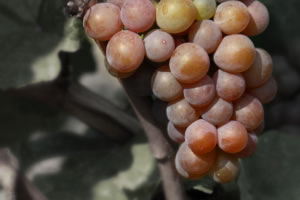 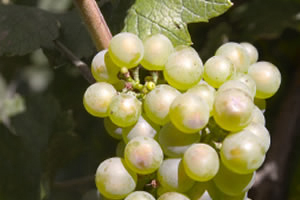 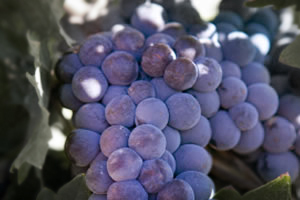 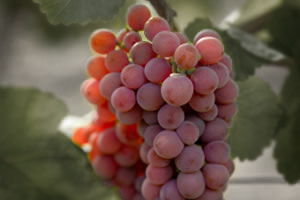 Varietal Wine Grape Production | Merwin Vineyards | Strong, Sturdy, Committed. 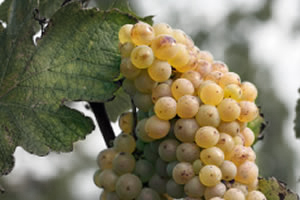 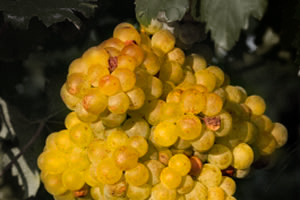 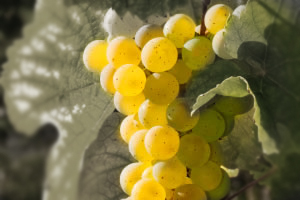 From our first harvest of Chardonnay and Chenin Blanc grapes in 1996, Merwin Farms has been dedicated to producing the highest quality grapes in one of the most climate-rich environments in the world—the Clarksburg Appellation. 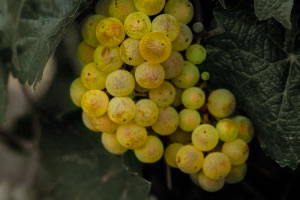 Located on more than 300 acres in the Sacramento River Delta, Merwin Vineyard grapes are grown in the richest river bottom soils and benefit from warm summer days and cool nights, complemented by the cooling delta breeze from the San Francisco Bay. 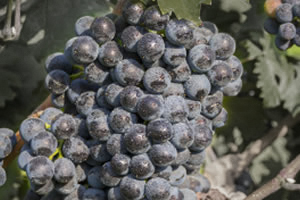 With these ideal conditions it is no wonder Merwin Vineyard grapes are enjoyed at world-class wineries in Napa, Sonoma and Lodi.